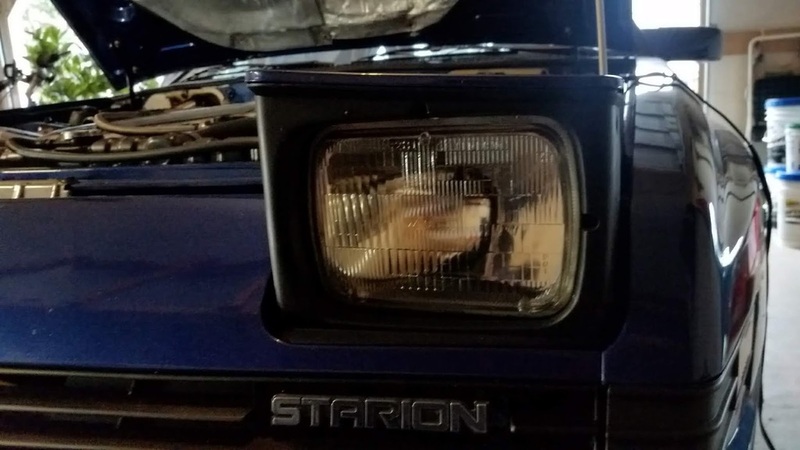 I know this is a pretty simple thing - but with Starquestforums SOS no longer around I'm trying to help rebuild by documenting even the easiest of tasks. 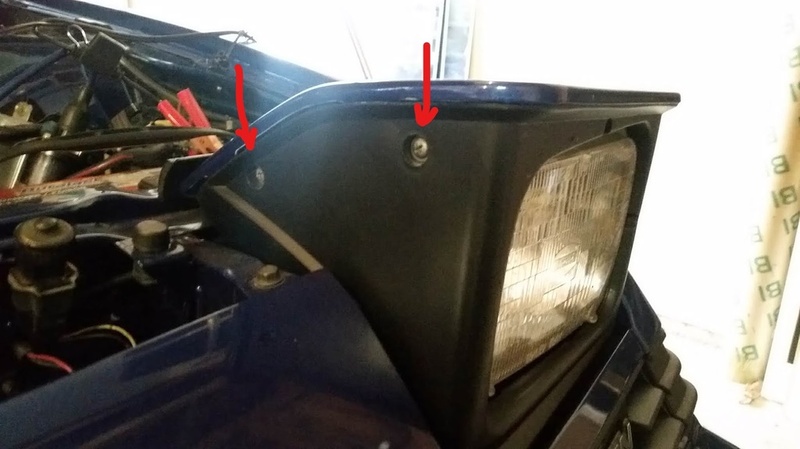 First, you need to remove the 5 screws that hold the black headlight surround in place. There's 2 to the inside, and 3 on the outside. If your surround is all faded looking, now would be a good time to pick up some trim and bumper paint in a spray can and give them a fresh coat. 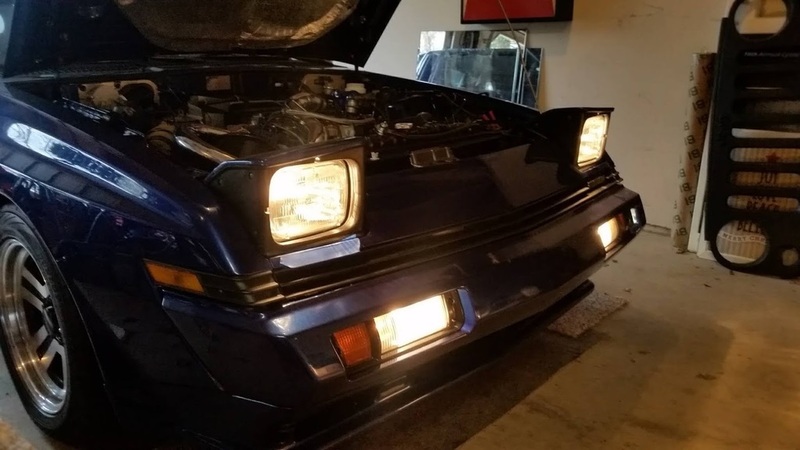 I did mine a while back, so they still look good. 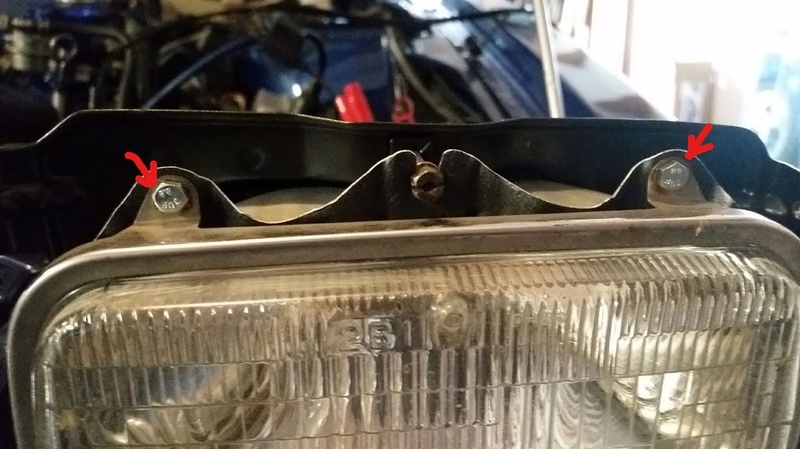 In order to get the lamp actually out, you need to remove the metal headlight cover. 4 screws, 2 on each side. 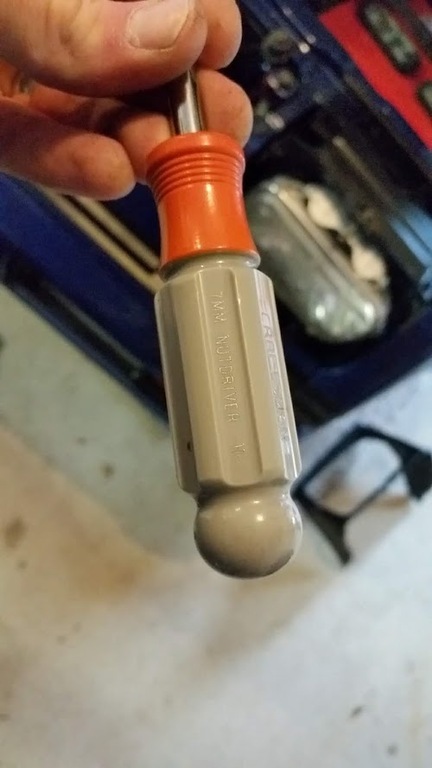 You can use a screwdriver or a 10mm nut driver. 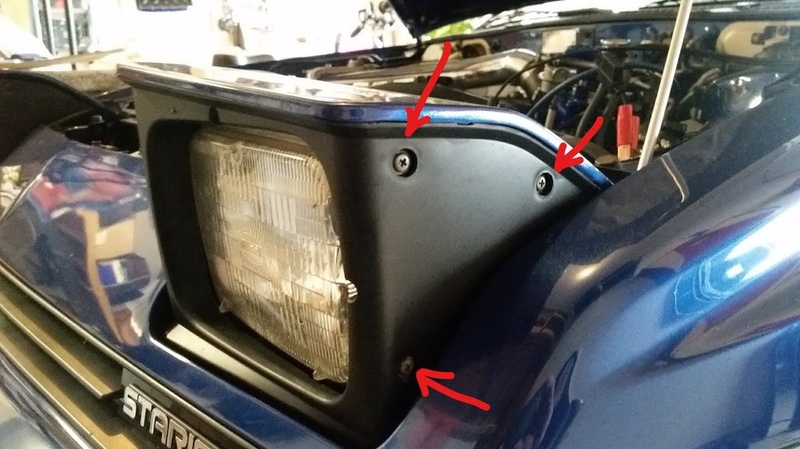 To get the lamp to come out, there is a silver metal trim ring around the lamp that holds it in place. 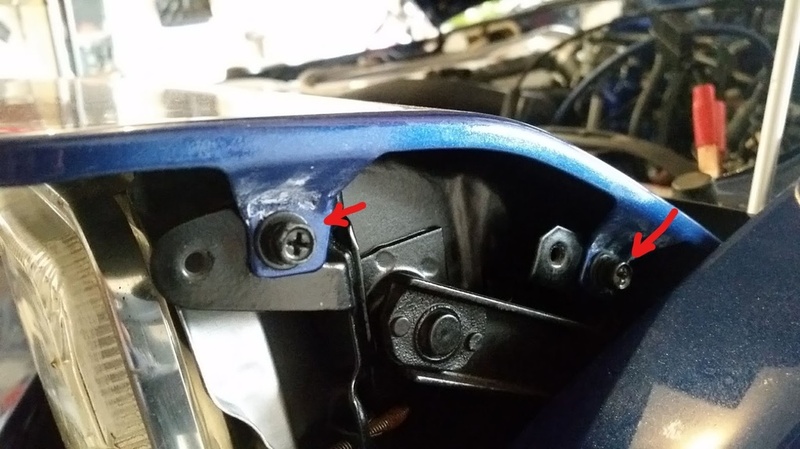 I can't remember if I changed these bolts out for something different when I did my restore, but mine are a 7MM bolt. 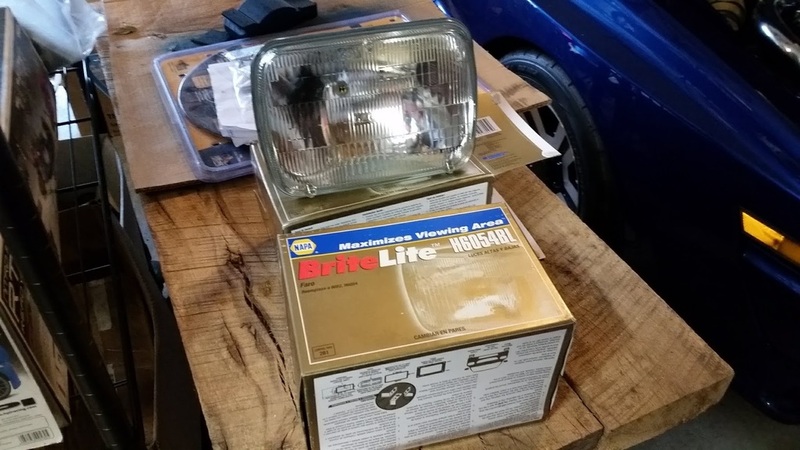 Like I said, I forget what OEM was, so you might have to grab something else. There's 2 up top, and 2 down below. The 2 down below are definitely in a hard to reach place. 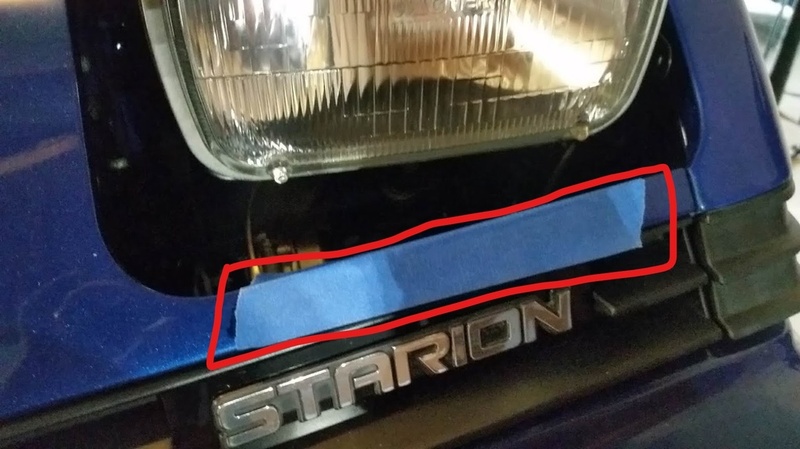 If your car has decent pain and you don't want to ruin your header panel it might worth the extra minute to put a piece of painters tape on there to protect it before you go reaching in there with a tool. 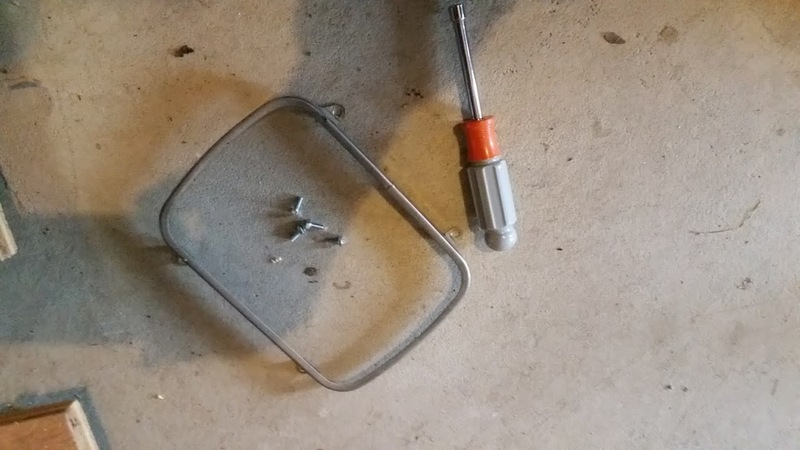 Trim ring with the 4 bolts holding it in place removed. Now, the lamp should pop out in your hand. 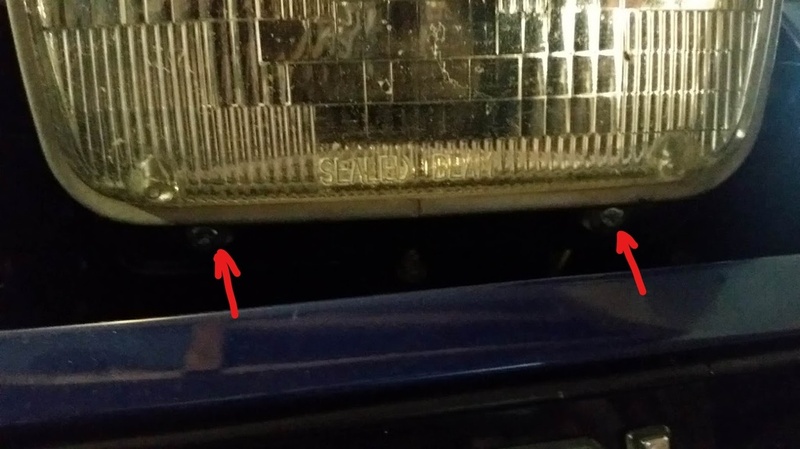 There's a three prong connector on the back. It might have been on there for a while so pry it off gently. (Sorry, didn't take a picture of that). 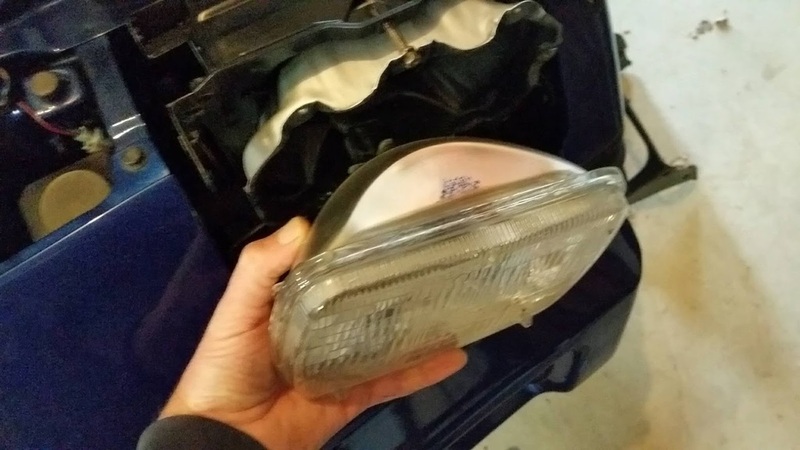 Nonetheless, once that's off you have removed the headlight. Grab your new one and reverse the process to put it all back together. 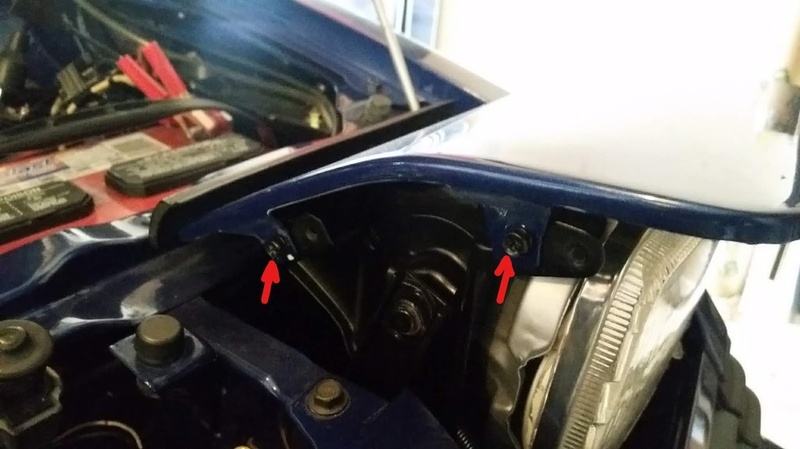 NOTE: If you look you will also see two long threaded bolts - one above and one to the side. Those are for adjusting the up/down and left/right pitch. 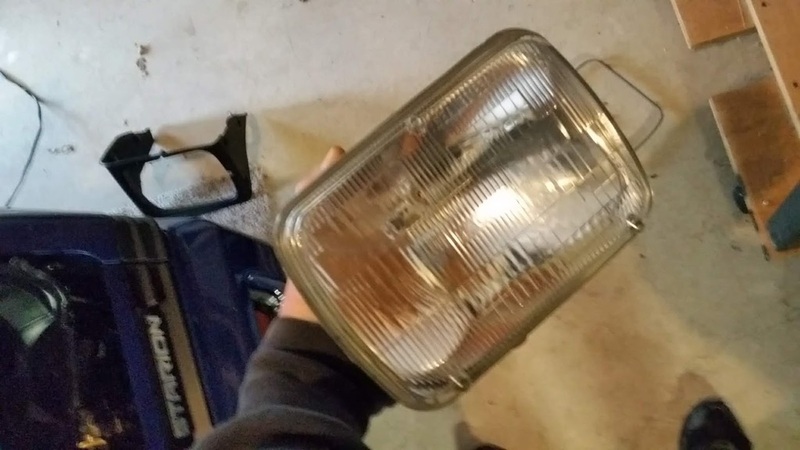 If your headlights are not aimed correctly, now would be a good time to mess with this too. Edited by techboy, 26 November 2018 - 05:00 PM. Moderators ... please feel free to move to appropriate FAQ section.